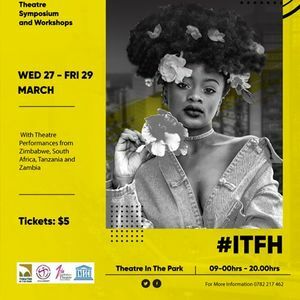 In honour of World Theatre Day and the 3rd Anniversary of Theatre in the Park, Theatre In The Park presents the inaugural International Theatre Festival: Harare #ITFH. 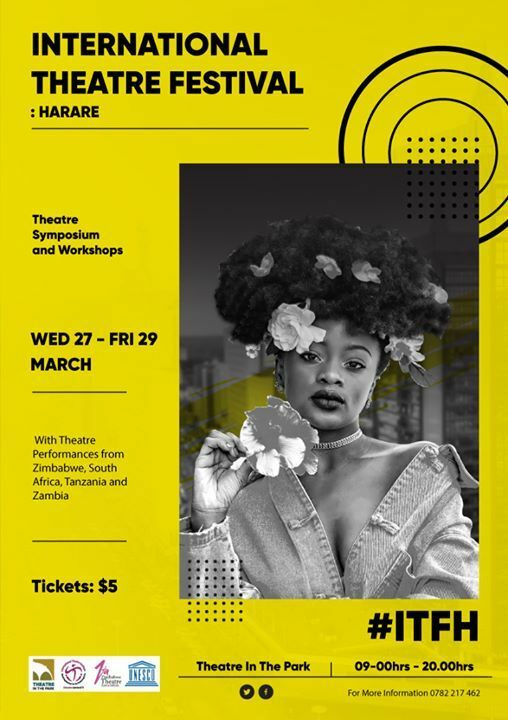 The festival is a 3-day celebration of international Performance Arts, featuring performances from theatre troupes from Tanzania, South Africa, Zambia and Zimbabwe. There will also be a world class theatre symposium, workshops, dance, music and MORE!